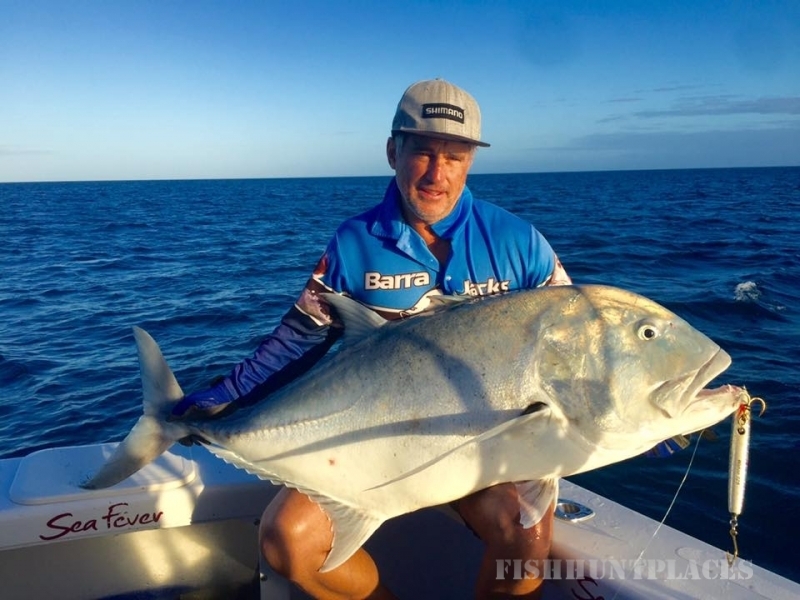 If you’re an avid fisherman or enthusiastic novice we’d love to take you on an adventure packed fishing trip. 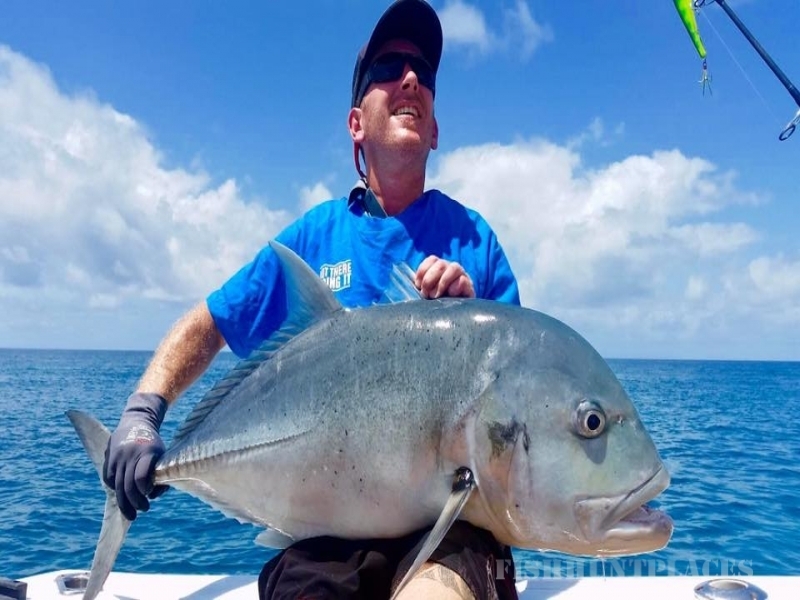 And what better location to fish in than the beautiful Whitsundays and Great Barrier Reef – some of Queensland’s best fishing grounds, not to mention one of the seven natural wonders of the world! 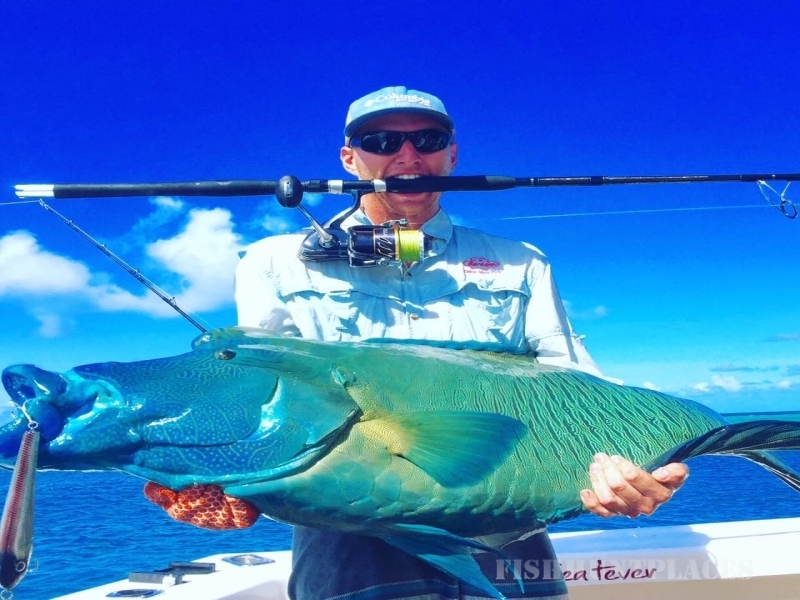 Departing Airlie Beach, our fishing trips cater for all styles of fishing, including game and sportfishing, popper casting, jigging and reef fishing. 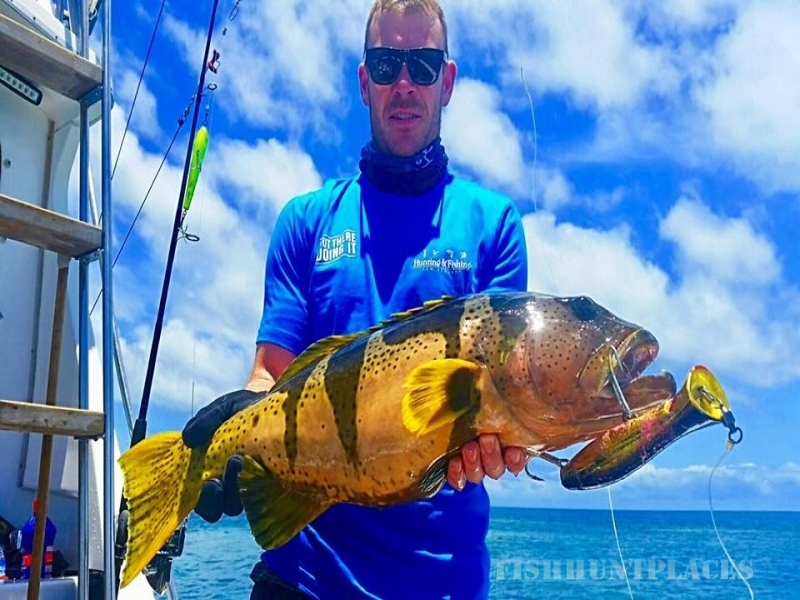 You can choose from either a full day charter or overnight charter to the magnificent Outer Great Barrier Reef where the waters are abundant with prize fish. 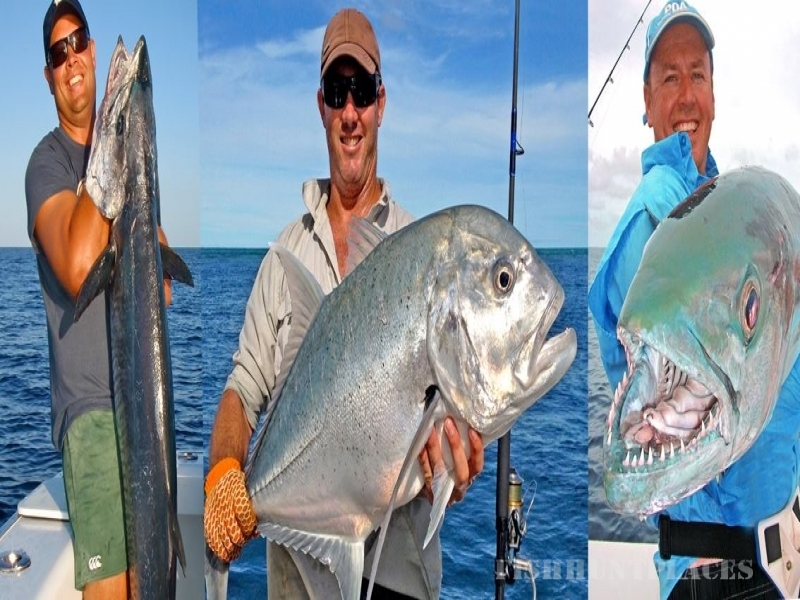 Here we chase everything from black marlin, sailfish and giant trevally to spanish mackerel and tuna. 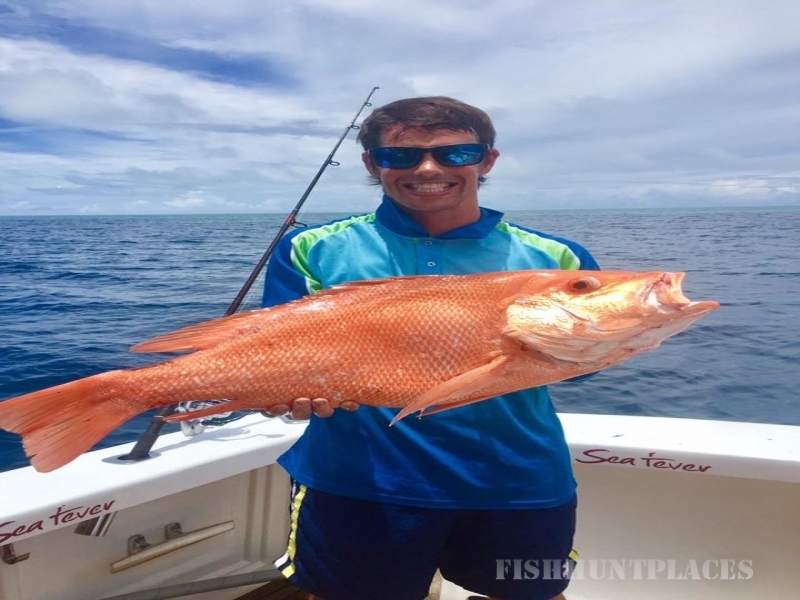 We also bottom fish for delicious coral trout, red emperor, trevallies and sharks. Or if you have something different in mind then let us customise a charter for you. 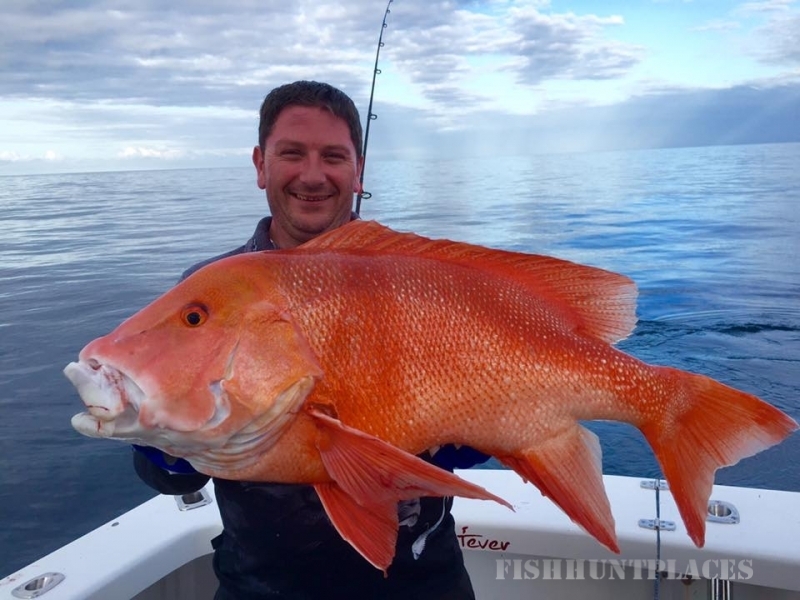 Check out our other great fishing trip ideas.